This text is published under CC by 3.0. 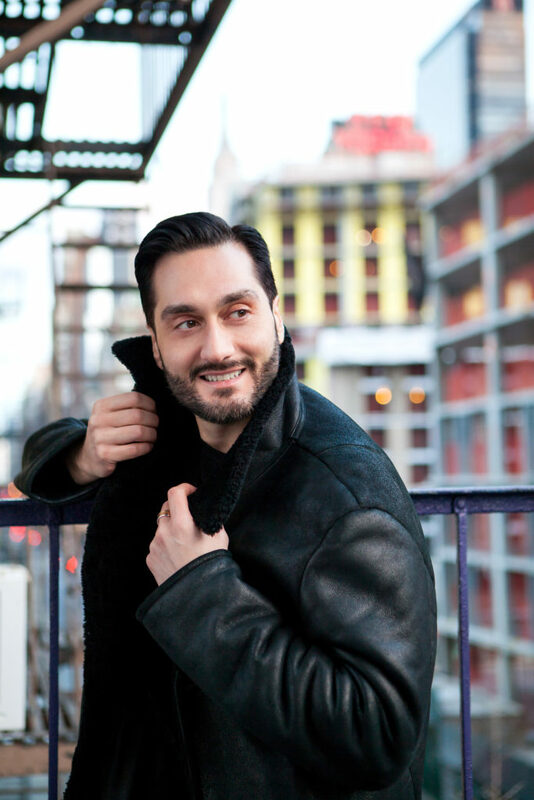 Among the tenor’s engagements in the 2012-13 season are: a guest appearance by the Teatro alla Scala at Moscow’s Bolshoi Theater in Don Giovanni; the Verdi Requiem in Strasbourg; the Richard Tucker Music Foundation’s Gala (televised on the “Live From Lincoln Center” series); both La clemenza di Tito (including a “Live in HD” performance) and La rondine at the Metropolitan Opera; Rigoletto with Lyric Opera of Chicago; La clemenza di Tito for his company debut at Trieste’s Teatro Lirico Giuseppe Verdi; and Les contes d’Hoffmann at the Bayerische Staatsoper. Additionally, Mr. Filianoti has also enjoyed frequent engagements at many of the world’s other leading opera houses, including the Wiener Staatsoper, Covent Garden, Opéra National de Paris, and both the Deutsche Oper and the Staatsoper Berlin, among many others. Many of the tenor’s performances of both rarely-heard and popular works have appeared on CD and DVD on such labels as Opera Rara, Naxos, BMG/Ricordi, Bongiovanni, ROF, TDK, Arthaus Musik, La Voce, Dynamic, Hardy Classics and CPO.